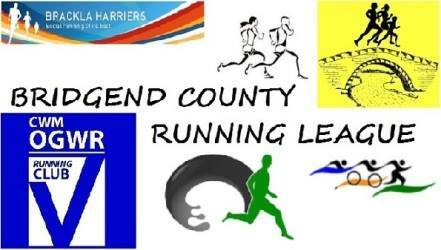 Last year we as Porthcawl Runners competed in the inaugural Bridgend County Running League (BCRL). 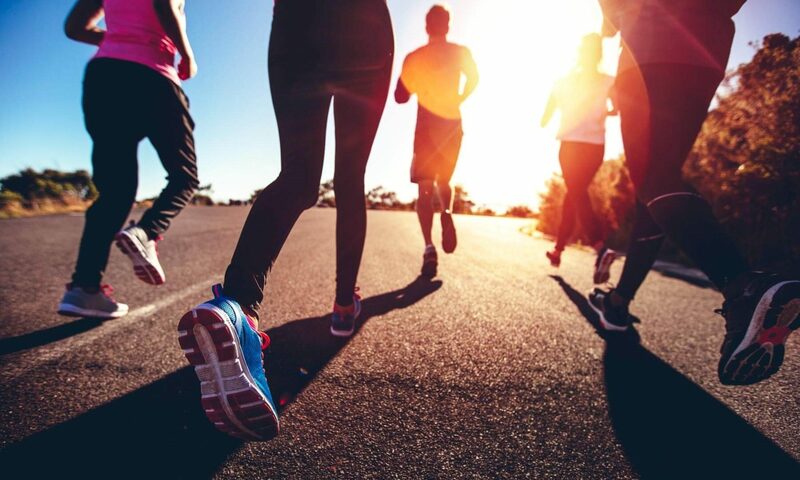 It was a thoroughly rewarding competition, which tested us all as runners and also forged stronger bonds with the other five clubs that participated. It consists of six races, each hosted by the league member clubs (including us!!! ), run throughout the summer months (well, nearly..). THE BCRL IS FOR EVERYONE. The fifth race is on the 22nd August at 7.00pm at Bryn Garw Country Park hosted by Brackla Harriers. The distance hasn’t been stated yet, but it won’t be any longer than 5 miles (8k). The final race is on the 30th August at 7.00pm on Rest Bay beach hosted by Pencoed Tri. This was just under 5k last year. THE BCRL IS FOR EVERYONE!! You can enter as many or as few races as you like, every entry counts and it is a fantastic way to try racing in the local area.. If you would like more information about the BCRL, head over to the Facebook page, or feel free to message me or any of the coaches, or even catch us during training nights!